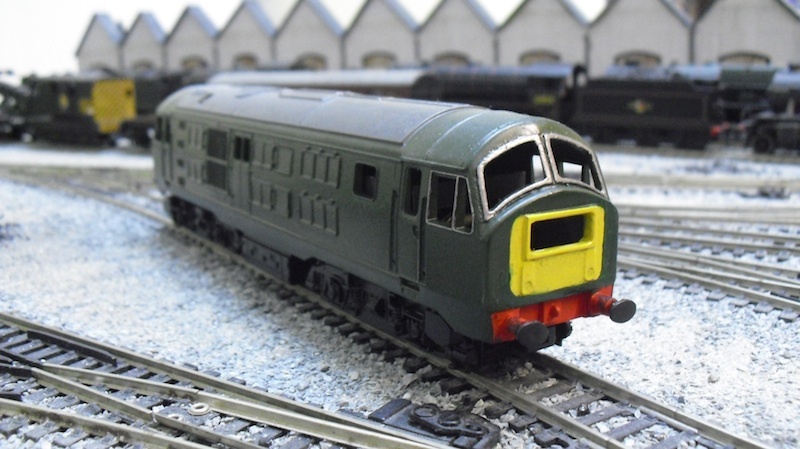 THE BRITISH RAILWAY STORIES LTD: "Class 29, D6130"
The class 29 is starting to take shape - it is destined to become a two-tone green example, D6130, which was seen at Dundee Tay Bridge on occasion. There's very little I have had to do to the model other than fit the etched (shawplan?) 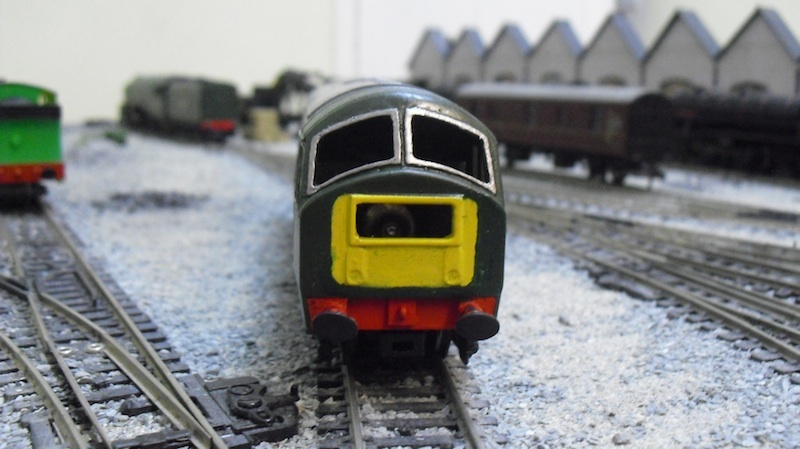 windows, which greatly improve the look of the cabs, then re-prime and paint using Railmatch British Railways Locomotive Green. I have only done one yellow warning panel so far, and it needs stripping really and starting again, it's too thick but I think the shade is okay. 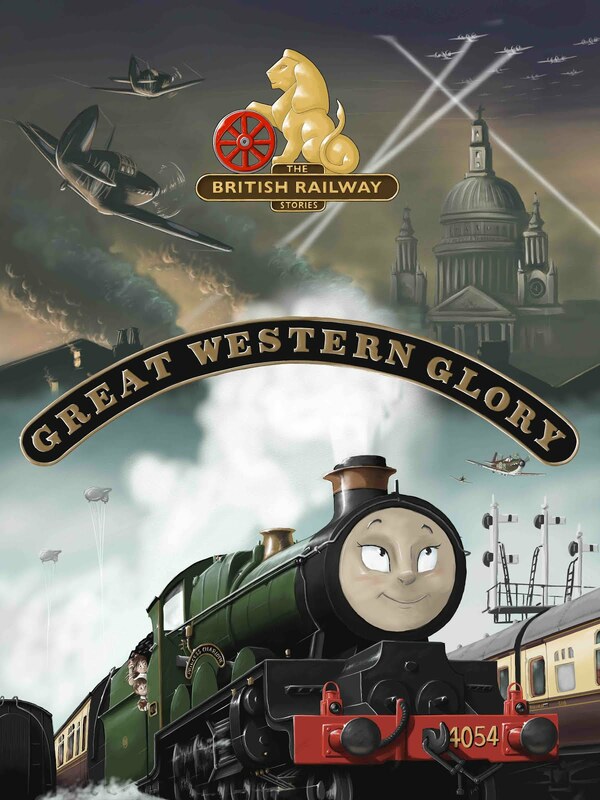 Certainly it'll be different once it's under weathering anyway! Overall I am loving this model. 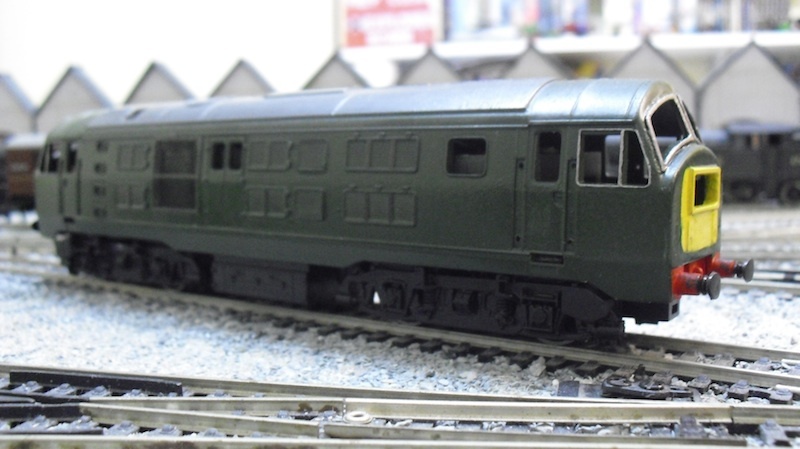 I need to do the band of green, and strip of grey for the full livery, source transfers and glazing, but other than that, this class 29 is coming along nicely and I have had very little to do with it as a project! "Tale of the Tay - Update 1"